We love data. And we love free and open data the most. That’s why we built FloodScreen in partnership with the Environment Agency to promote the release of Defra’s Open Data Programme which saw over 8,000 datasets released as Open Data in 2015/16. 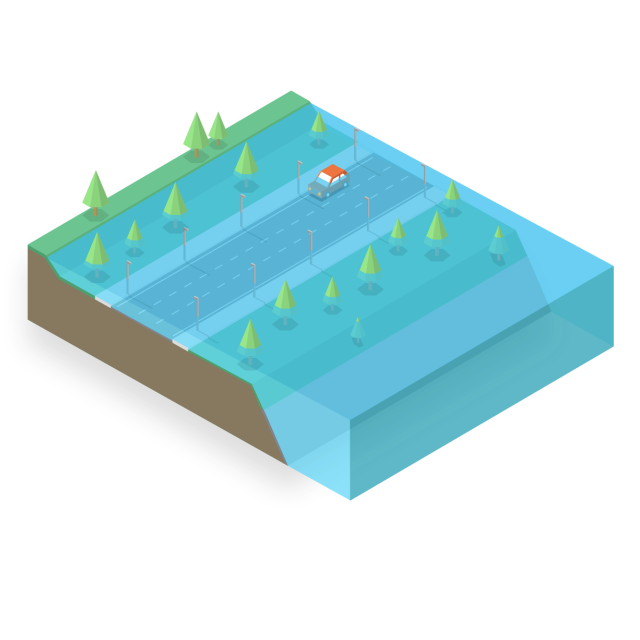 Political boundaries don’t apply to us so FloodScreen is the only site you will find flood risk information from both the EA and Natural Resources Wales in one place. We’re excited to see this new map from Deetu and its user friendly approach and feel. It is a great example of the possibilities of open source software and open data…this will help people and businesses make informed decisions about flood risk, the environment and their property. If you’d like to talk to us about a digital and data solution for the built environment, please contact us by hitting the button below.